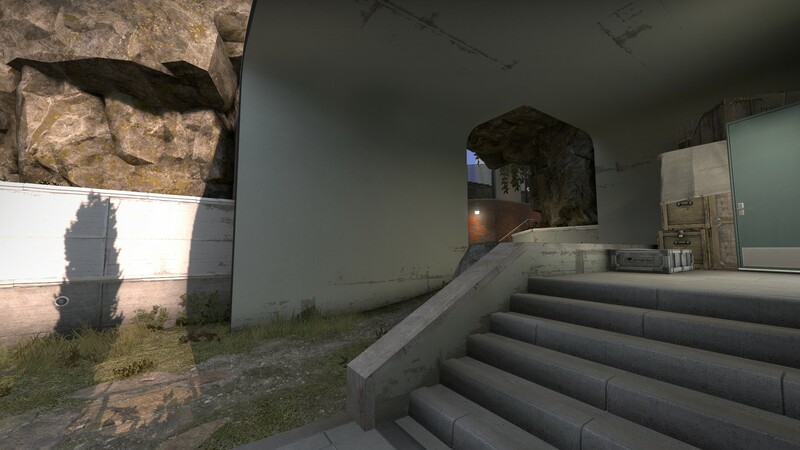 -Added ventilation connecting the old mid (bridge area) with mid. 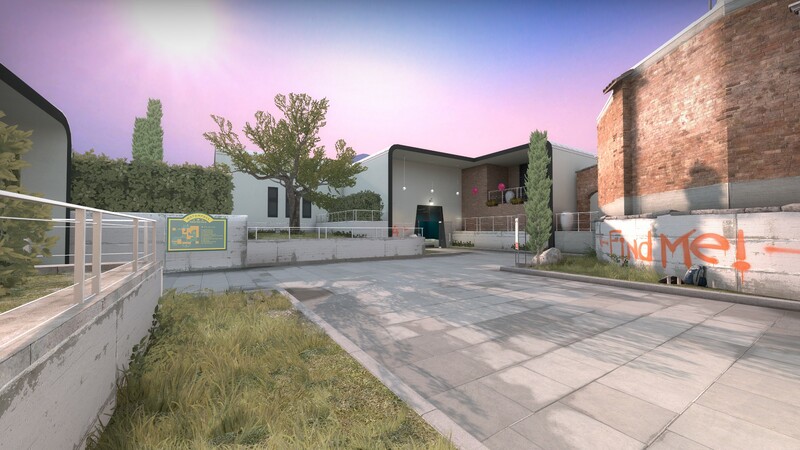 -Corrected spawn point for T side. Balancing with the new changes. -Window on bombsite A is narrowed. 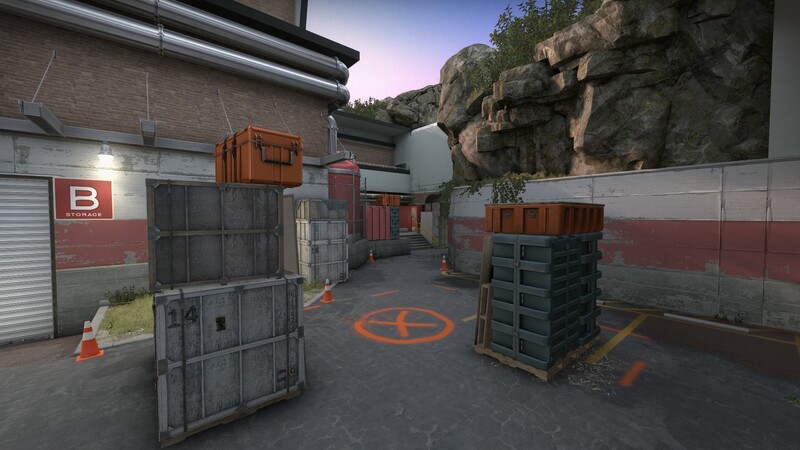 -Removed crate on bombsite A. -Add bust near the exit from the pit. 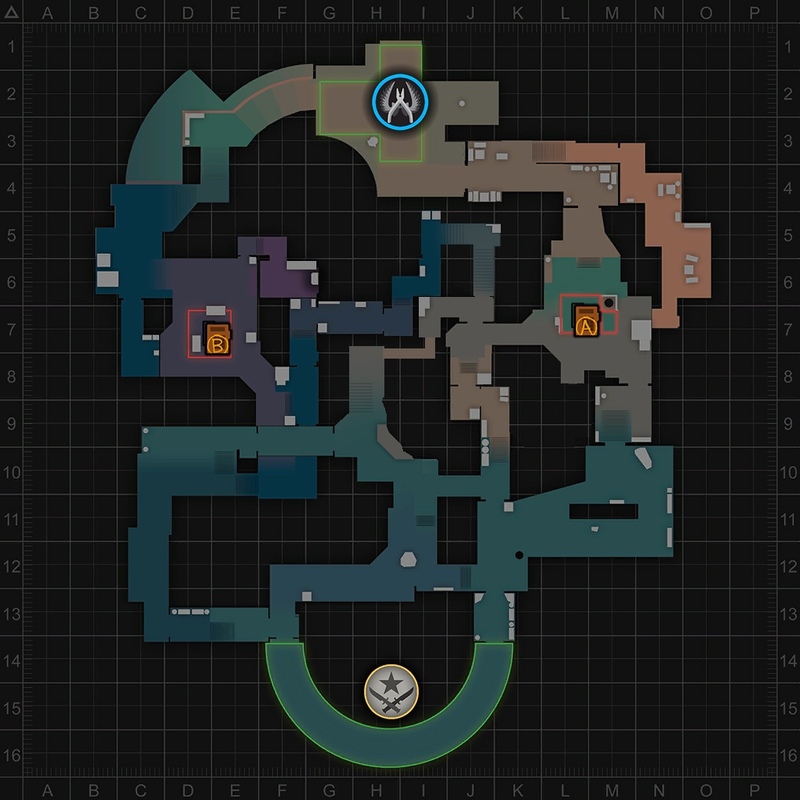 -Expanded connector to the MID from the bombsite A. -Adjusted the number of grass from the level of graphics settings. -Improved zoning of gaming space for better performance. -The range of drawing of a set of static objects was corrected. -Used new prop models of rocks, with a smaller number of polygons. 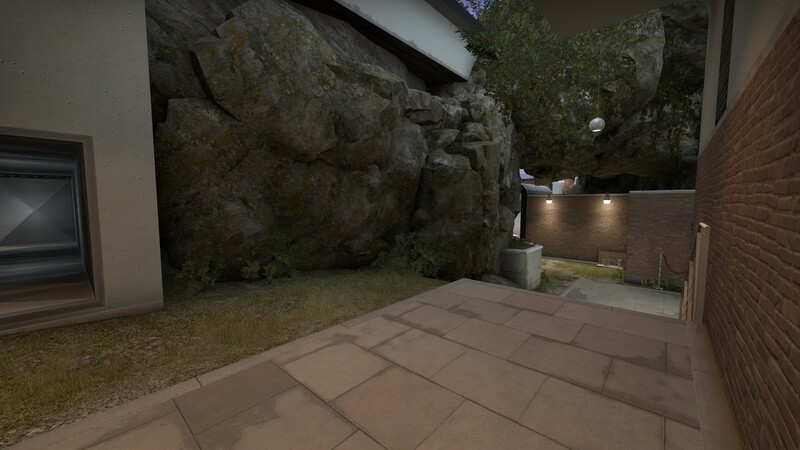 -Used rock textures from the hr_massive collection to reduce the weight of the map. 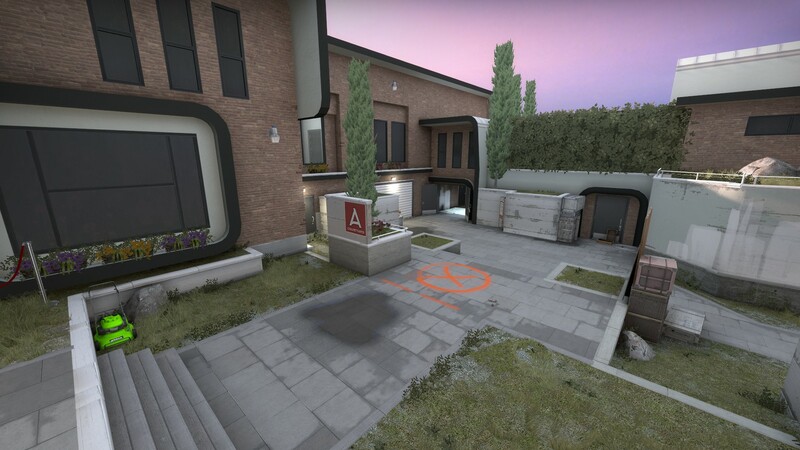 -Added new textures concrete, paving. -Returned old models of pine trees from the Cobble collection. 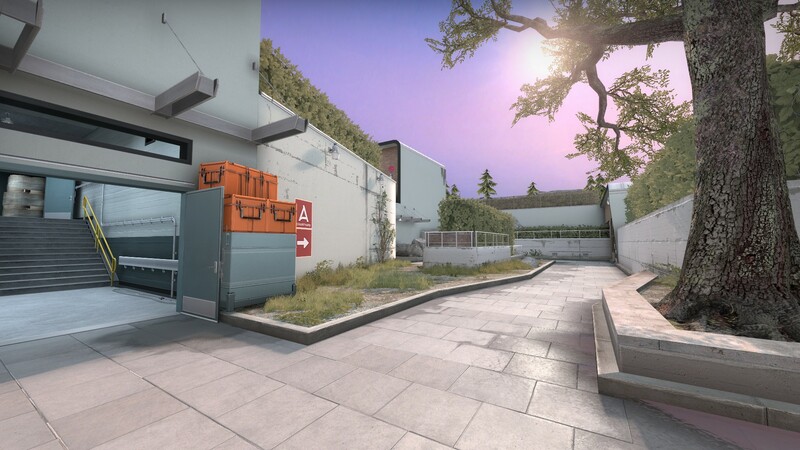 -Map now looks more morning.